Manufacturer of a wide range of products which include organic bedding, duvet cover, cotton bed throw, printed bedding and bed pillow cover. 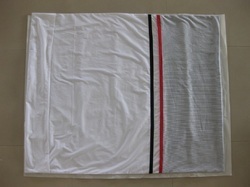 We are manufacturer and exporter of all kinds of Organic home textile products. Our company is GOTS certified ,we manufacture organic cotton beddings like duvert cover, pillow cover,cushion cover, beddings and many other products. Backed by a team of experienced textile engineers, we are manufacturing Duvet Covers which are obtained from pure polyesters. 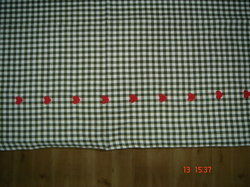 These duvet covers are finely finished at our firm by the use of latest machinery. Very eye catchy in colors in these covers are available in market in different dimensions. 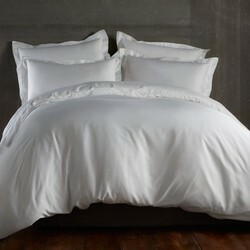 These bed linens are easy to wash and do not get shrinkage. 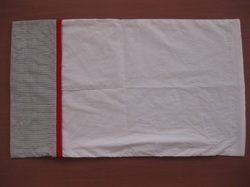 To deliver high class bed linen to all valuable customers, our team has introduced a range of Cotton Bed Throw. These throw products are obtained from quality fabrics which are procured from trustworthy vendors. 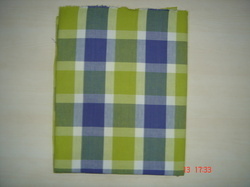 We manufacture these cotton products under the follow up of our textile experts. These cotton goods give elegant appearance to the room. 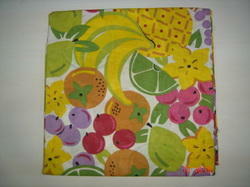 These cotton throw products are available in market at reasonable prices. With consistent focus on global fashion and trends, we are successfully engaged in providing a unique range of Duvet Cover. Suitable for covering of duvet, these covers have gained wide demands in hotels, homes, resorts and other hospitality places. 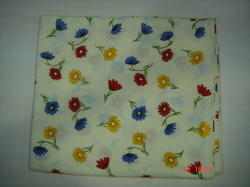 These covers are designed under the surveillance of our skilled professionals with the usage of pristine quality fabric. This cover is mainly used to cover the mattresses and bed to protect it from dust. Keeping in mind the diverse requirement of our clients we are involved in offering a wide gamut ofPrinted Bedding. 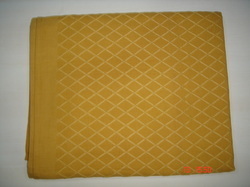 We are offering wide range of Bed Pillow Cover. 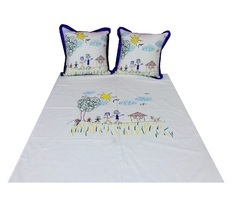 We are offering wide range of Printed Bedding.